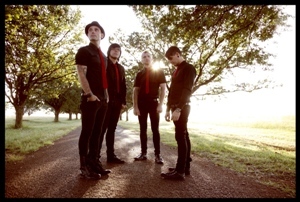 Next month sees South Africa’s best selling indi-rock band, The Parlotones, take to the stage at The Rockwood Theatre, Sibaya. DCO rocks with Kahn Morbee! 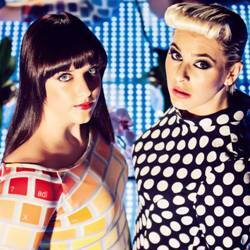 Durban City Orchestra are bursting into the new year with Kahn Morbee of the Parlotones for a special Valentine’s Day concert. 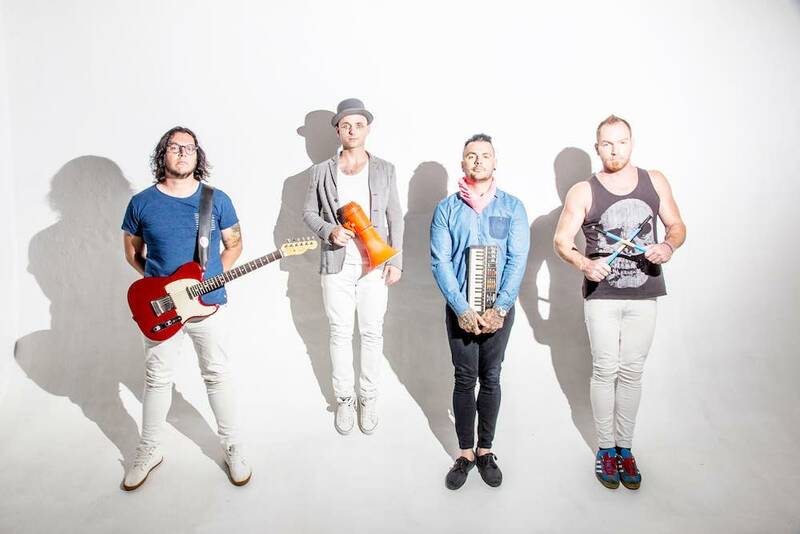 The Parlotones will be the headlining act at the Durban Botanic Gardens on Sunday 8 June with Durban-born Michael Lowman as the support act. 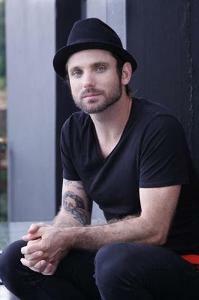 The wonderful Parlotones are heading back to play under African skies for Mother's Day! 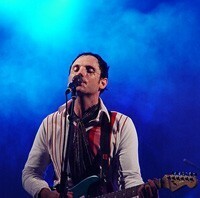 Top South African rock band The Parlotones rock Gateway's Wave House venue in Umhlanga on December 29, 2011. Gateway Theatre of Shopping has an exciting line-up of events for December, including something for all members of the family.